New wicking design! 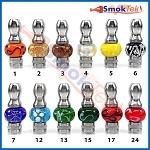 Replaceable Coils! 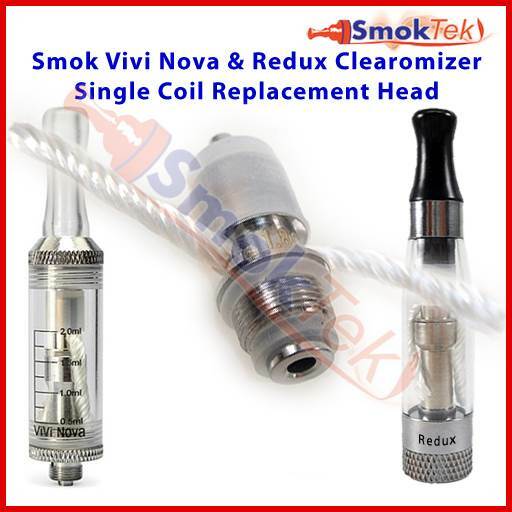 Designed for the ReDux (Changeable Coil) Clearomizer and Smok Vivi Nova (including the Smok Mini Vivi Nova and Smok Neptune Vivi Nova). 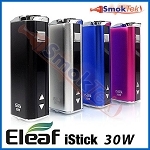 You can mix and match different resistances to find your perfect vape. 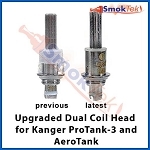 Extend the life of your clearomizer by replacing only the coil! 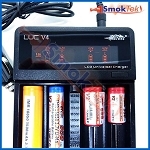 It's easy to change the coil on the Smok Vivi Nova. 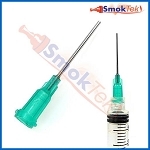 Make sure the clearomizer is empty of any juice, then unscrew the bottom, unscrew the old coil from the center pole and replace it with a fresh one. 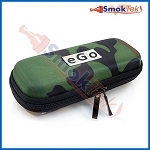 Then put the bottom back on, followed by filling with your favorite e-liquid. 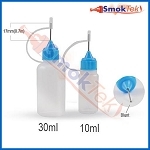 To fill, unscrew the top, tilt the clearomizer at an angle and drip e-liquid into the side (be careful not to get any into the center tube - that is for air flow). Finally, put the top back on and lay the clearomizer aside for a few moments to allow the new coil to become fully saturated with e-liquid. 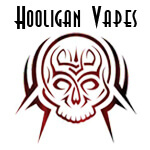 Great product, great vape. Ordering and shipping very quick. Works great! Customer service was super. I´m happy! It's perfect for me. 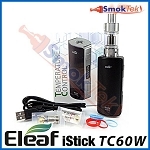 I have the 808 cig size battery, the clearomizer dwarfs it in diameter. 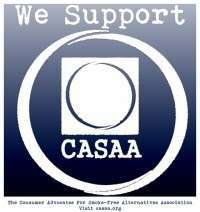 However, for the convenience of the changeable coil and the smooth draw it provides, it's a fair trade for cosmetics. Super convenient! 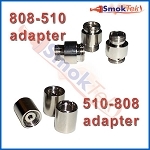 SmokTek customer service second to none! 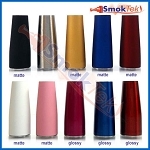 Will be purchasing all my ecig products from SmokTek exclusively fron now on! I highly recommend this item. very easy to change. The only problem I have had is that the wicks get twisted up out of place during replacement. I guess this doesn't matter but I like them to be straight down in the liquid. overall, I love it!! Great replacement part. 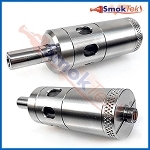 Smoke or empty out as much of your ejuice as you can before you change out the coil and it's a piece of cake. 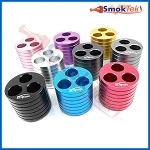 Q: When I select 1.8 ohm and quantity and Add to Cart it changes to 2.4 ohm, Why and what difference would it make using the 2.4 ? Would it burn too hot ?